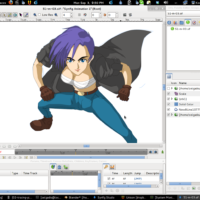 Today we take a good look at perhaps the best 2D Animation Software for Linux. Seriously. 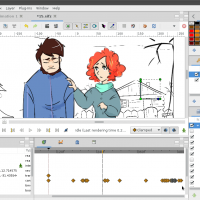 I present to you, Synfig Studio 1.0. 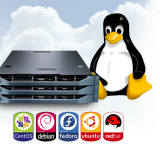 What is Synfig Studio For Ubuntu? 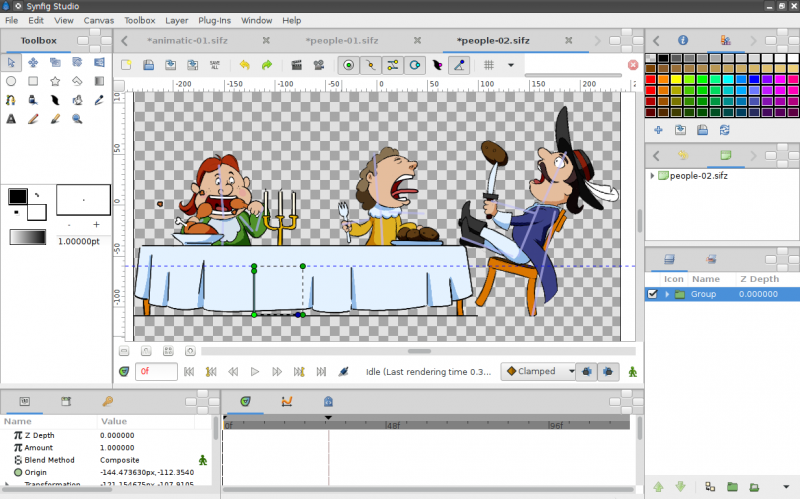 “Synfig Studio is a free and open-source 2D animation software, designed as powerful industrial-strength solution for creating film-quality animation using a vector and bitmap artwork. 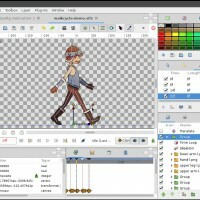 It eliminates the need to create animation frame-by frame, allowing you to produce 2D animation of a higher quality with fewer people and resources. 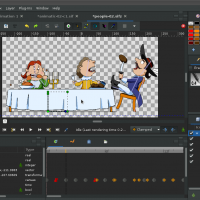 Synfig Studio is available for Windows, Linux and MacOS X.” – That is from the official web site, to summerize it in one sentence — Synfig Studio 1.0 is Ubuntu App that allows you to edit and make 2D Animations with a brilliant and redesigned user interface. 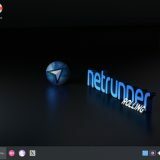 Check below for videos and screenshots. 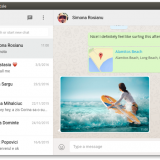 The user interface was completely reworked for a more intuitive and user-friendly experience. 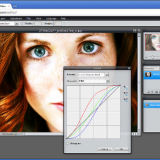 Enjoy the Single-Window mode, powered by the modern GTK3 libraries! 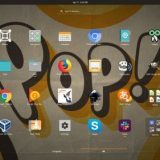 Linux users can get all benefits of full-featured audio editors through the JACK integration. 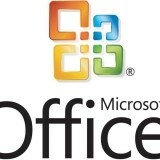 New SFG file format with the possibility to embed all linked media. 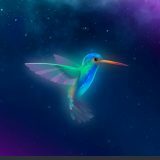 Image painting engine with MyPaint brushes. 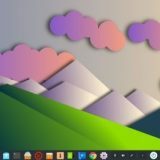 Preliminary support for frame-by-frame animation.